Fast, easy and brimming with luscious in-season berries, this dessert will be the hit of the 4th of July barbecue! 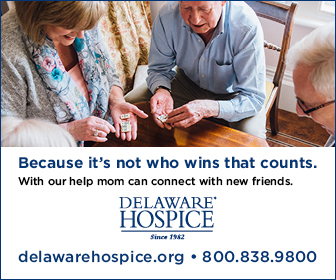 Arrange half of the cake cubes in the bottom of a 13-cup trifle dish or large serving bowl. Sprinkle evenly with a layer of blueberries. Dollop half of the cream mixture over the blueberries and gently spread. Top with a layer of strawberries. Layer the remaining cake cubes on top of the strawberries, then sprinkle with more blueberries and top with the remaining cream mixture. Finish with the remaining strawberries and blueberries, arranging them in a decorative pattern. Cover and refrigerate 1 hour. 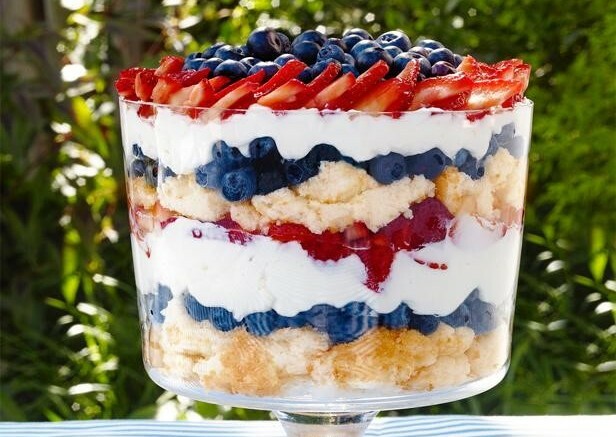 Be the first to comment on "Patriotic Berry Trifle"